Customer service is a vital link to the success of any company. 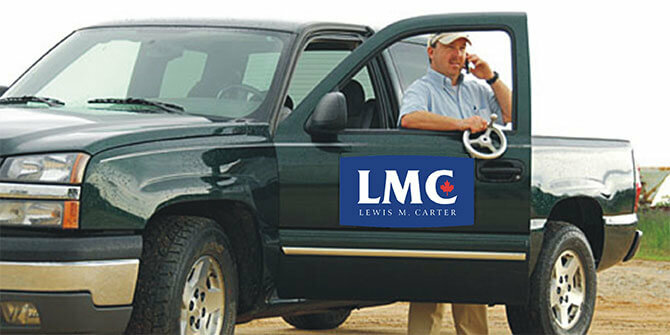 In LMC’s Service, Repair, and Parts Department, we understand the urgency when an entire system shuts down the processing operation. Our warehouse catalogs over a million dollar inventory of spare parts, which are on hand and ready to be delivered when we get your phone call.